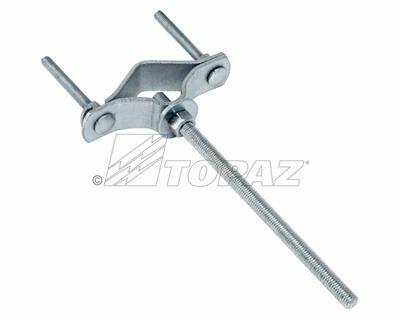 Topaz’s SE Universal Pipe Supports are designed to secure pipe sizes 1 1/4” through 3”. 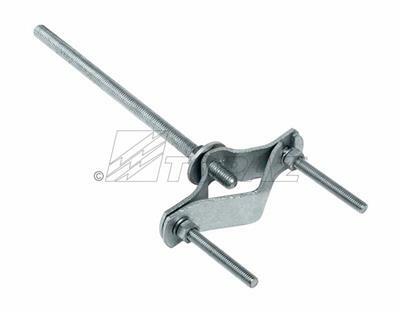 Featuring a 10” bolt; constructed of high strength steel. Built to last, always in stock and ready for fast delivery.